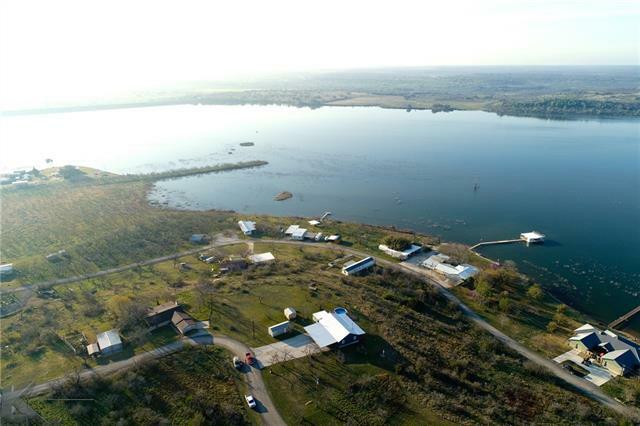 All Coleman homes currently listed for sale in Coleman as of 04/24/2019 are shown below. You can change the search criteria at any time by pressing the 'Change Search' button below. If you have any questions or you would like more information about any Coleman homes for sale or other Coleman real estate, please contact us and one of our knowledgeable Coleman REALTORS® would be pleased to assist you. 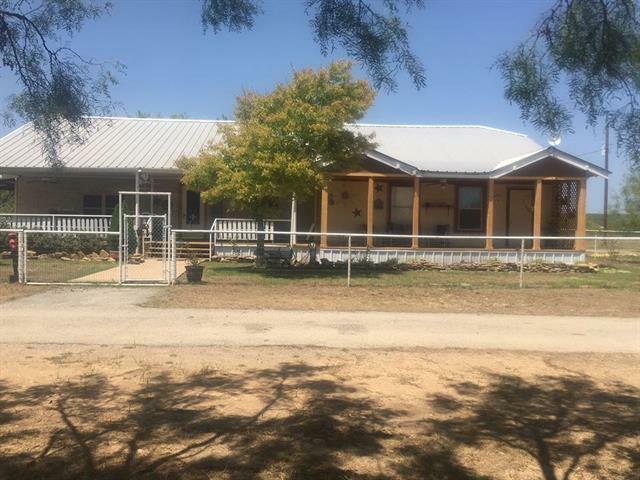 "Rancho Dos Lagos lies in the beautiful, rolling terrain of Coleman County centrally located between DFW, Austin, and Midland. 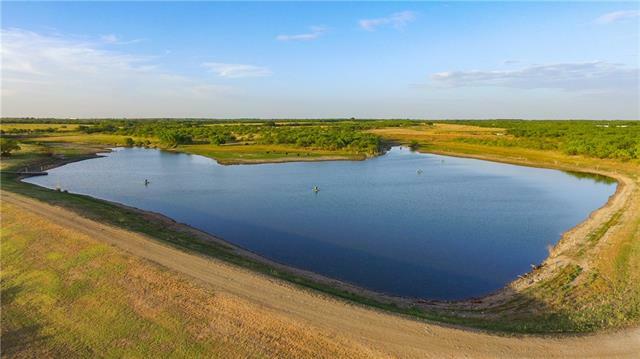 This property has been completely restored and improved over the last 5 years with the creation of beautiful water features with trophy bass, a high fence, and extensive habitat improvements including bringing in Trophy Whitetail deer, Axis deer, and Black buck. The ranch hosts an amazing white-tailed deer herd (20 bucks & 60 does) that has been lightly hunted over the la"
"Nice farm home, private entrance, perfect location." "One of a kind property on Lake Coleman. Enjoy panoramic views from up top, and lake side living with a dock. This property comes with 2 separate lots. The house lot is located on Quail Creek, which has a higher elevation and overlooks Lake Coleman. 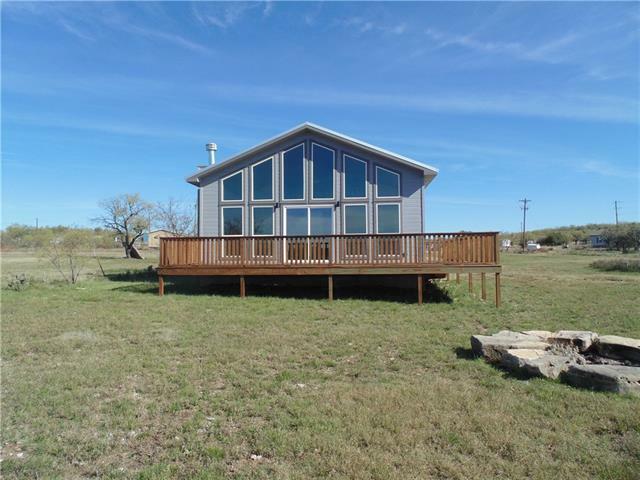 Finished in 2018, this 3 bedroom, 2 bath home has a nice outdoor entertaining area, workshop, above ground pool, and great deck with views of sunrises and sunsets. Included in this property is a great vacant lot with a dock included on Lakeview. " "A unique 109 +- acres located less than 10 minutes from downtown Coleman. Unique as in a 3 BR-2 BA earthen home, over 1900 sq. ft. with large decks and patios overlooking a large pond. Bordered on the north by all-weather Hords Creek. Large barn with apartment and other out buildings. This is a one-of-a-kind recreational property." 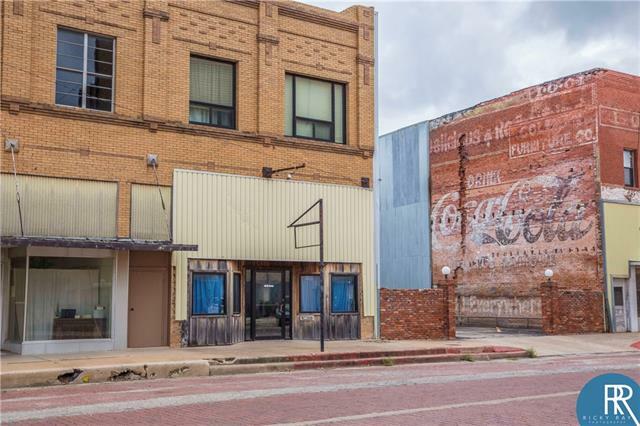 "If you're looking for a home and a place to run your business why not have them both in the Friendliest Town in Texas? This property is zoned Residential and Commercial with a 2600sqft home on the second floor and 2600sqft of commercial space on the bottom floor. The building already has the space for an elevator! The residence is a 3bdr, 2bth, home with a huge kitchen as well as a very large living room that's big enough to be used as a game room as well. You'll be spoiled in the kitchen with t"
"Amazing waterfront property. Recently remodeled. 2 shops . 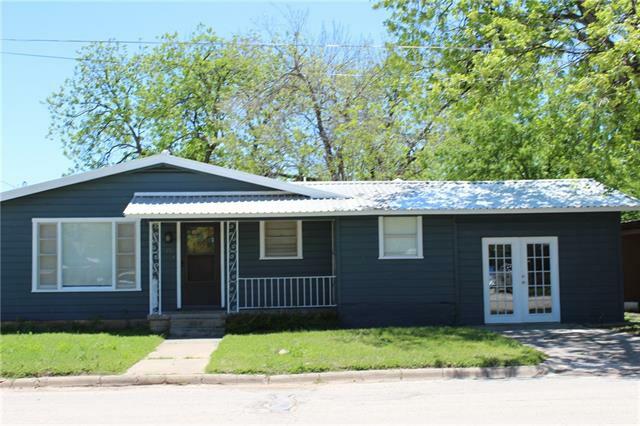 One shop with living quarters with full bath ( remodeled also) and included roll up door with enclosed parking for one . Screened in porches. Boat dock . entertainment area. Beautiful yard." "Locally known as The Blair House, the registered historical landmark home retains it's 100+ years of charm and character from the wrought iron fence to the carriage house. The front porch is open and welcoming with over 650 sqft of space. Upon entry you must choose to roam the first floor with the master suite or ascend the first staircase to see the five unique bedrooms on the second floor. As expected, the systems of the home have been updated while maintaining the architectural integrity. " 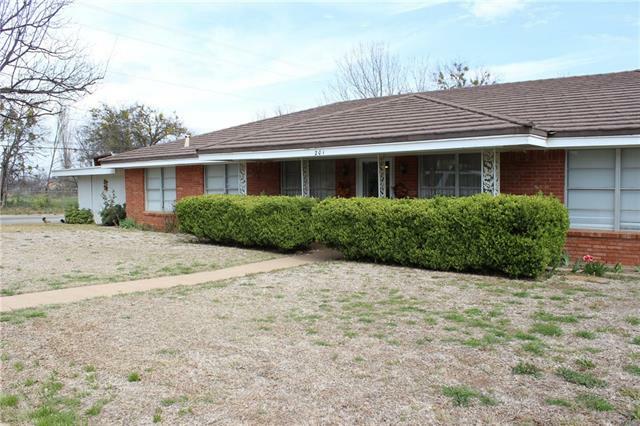 "This stunning 4 BR-2 BA brick home sits on half an acre just on the outskirts of town. Perfect location for country living with convenience right at hand. 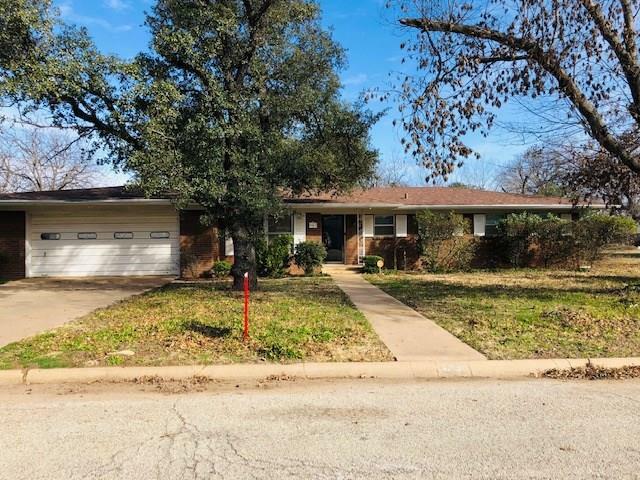 This home is beautifully updated and includes luxurious features such as granite counter tops, tile fixtures, crown molding, and decorative lighting. Countless features including an upgraded & efficient heating-air system, window screens & shutters, a screened-in porch, & a two car garage. Co-Op electric, city water & city sewer. 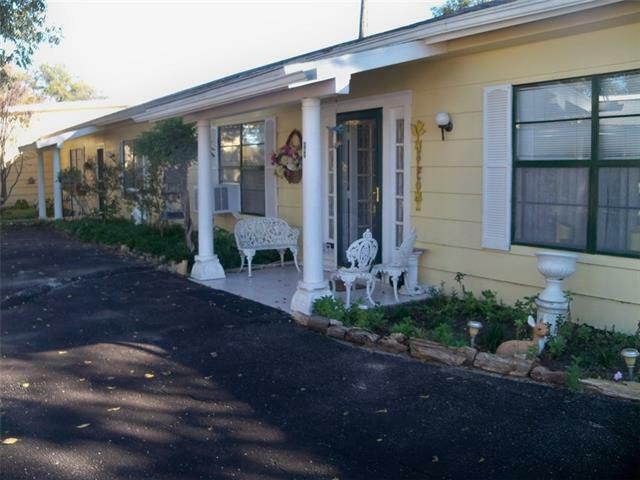 Complete"
"This home is very spacious and beautiful. Very neat with 2 nice size baths, large kitchen nice counter tops. Large master bedroom with entrance down to a storm cellar. Nice size living room. This price includes adjoining used furniture store and adjoining building on 4.18 acres. There are lots of fruit trees and large gardening plot! 2 water wells. Call for your appointment to see this home and please give 1 hour advance notice." 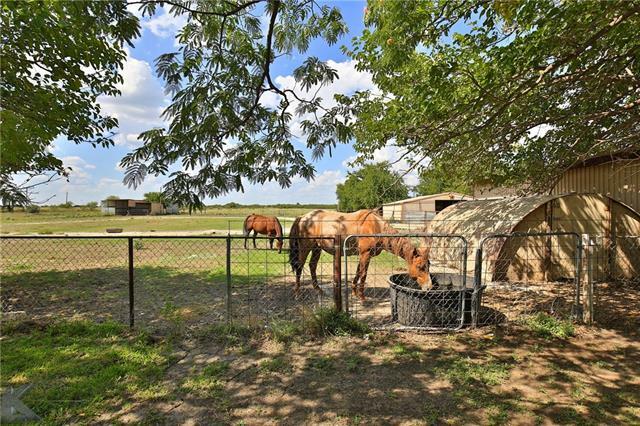 "Wonderful horse property close to town. 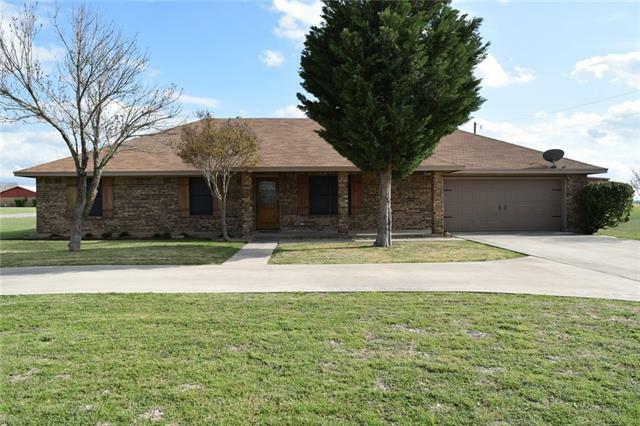 This one is ready for you to bring your family and horses and move in! Updated on the inside it features 4 bedrooms and 3 bathrooms with a cozy corner fireplace for chilly nights. The kitchen has fantastic granite counter tops and updated knotty pine cabinets. Huge utility room with a bathroom attached for easy clean up coming in from outdoors. Nice back patio designed for outdoor entertaining. There are 5 stalls and a tack room in the barn. Electricity ha"
"UNIQUE RANCH-STYLE HOME ON OVER AN ACRE LOT IN HIGHLY DESIRED NEIGHBORHOOD OVERLOOKING THE CITY OF COLEMAN! 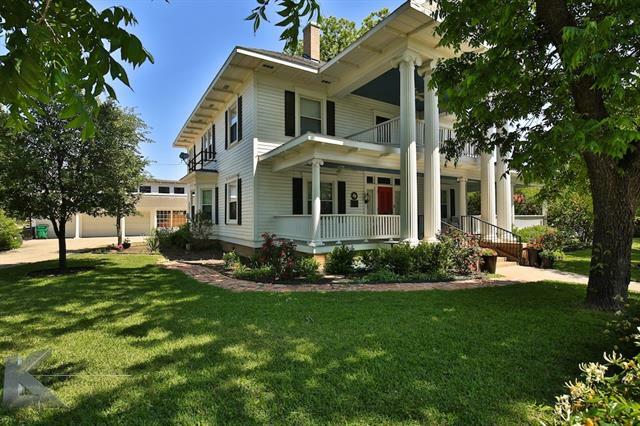 BEAUTIFULLY LANDSCAPED WITH CIRCULAR DRIVE, TOWERING TREES, COVERED PORCHES ON THE FRONT AND BACK OF HOME, WOODEN PERGOLA, WOOD DECK OVERLOOKING THE CITY, AND THREE OUTBUILDINGS FOR STORAGE AND WORKSHOP. 4 BED, 3 BATH, 3127 SQ FT HOME FEATURES LARGE KITCHEN WITH LOTS OF COUNTERSPACE AND CABINETS, DINING AREA OPENS TO HUGE LIVING WITH GORGEOUS BRICK FLOORS! BRICK FIREPLACE WITH MANTLE! SUN "
"This absolutely stunning Colonial-style home was built in 1930 & has the perfect mix of old-world charm & character with all of the modern upgrades. 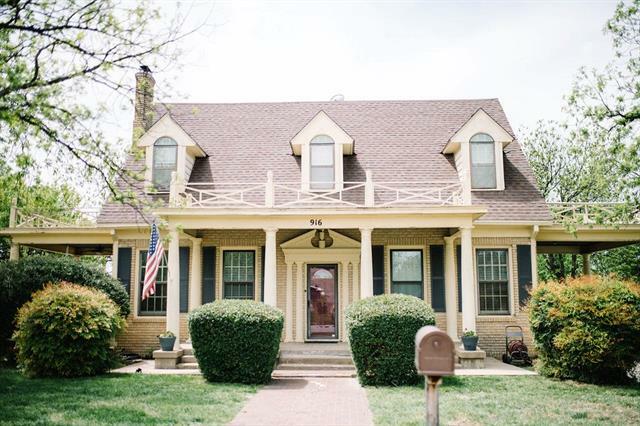 Careful attention has been paid to remodeling this home while maintaining the original detail it was designed to showcase. There is an incredible flow throughout as you admire each detail from the high ceilings to the beautiful trim work & original wood doors. Downstairs includes a bedroom & bath plus spacious laundry room. Upstairs has office space"
"This spacious 3 or 4 bedroom, 3.5 bath home would be great for a family. 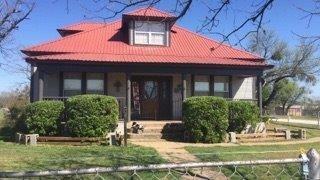 It offers many extra perks, including a sprinkler system for the front yard, new roof, hot water heater that s approx. 2 years old and plenty of yard to enjoy the warmer weather. Other amenities include a basement, glassed in back porch and rain barrel in the backyard to catch seasonal rain showers. 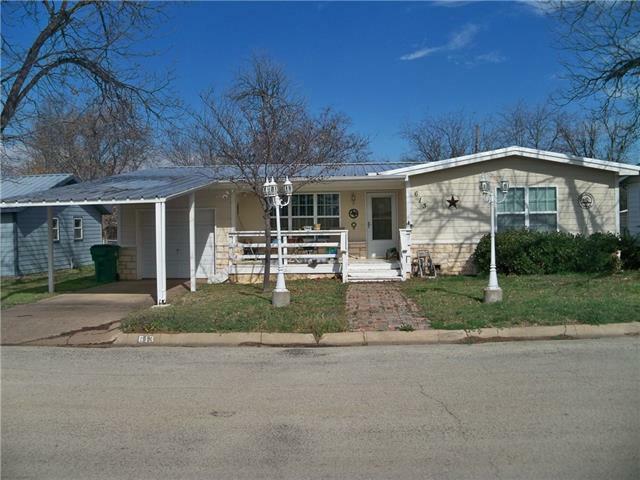 Call Ranch Realty of Texas today before this home is sold!" 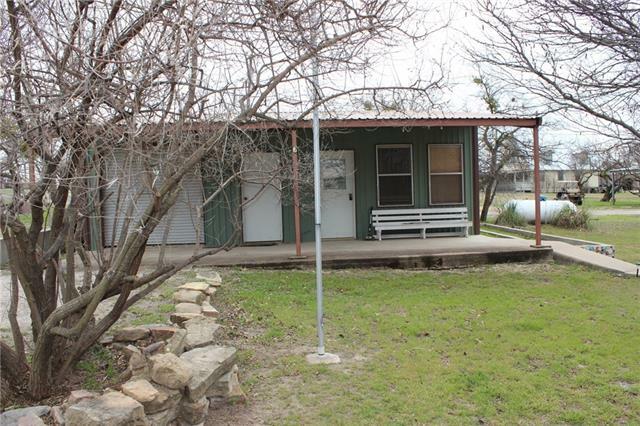 "Very nice 3 bed 2 bath home on 2.29 acres on the edge of town. Home has Central AH, metal roof, shop and a spacious plan of 2210 sq ft. Listed at $164,900. 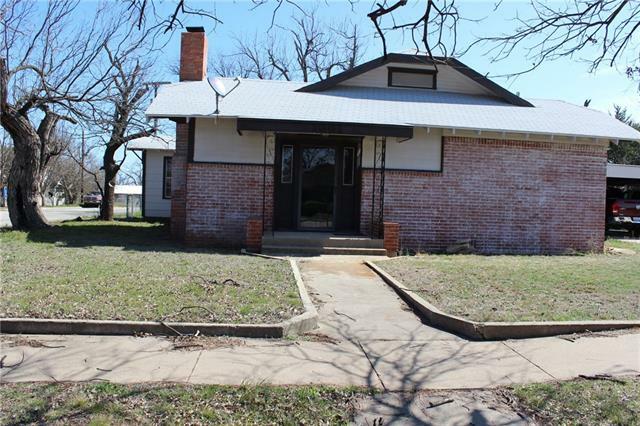 Call Ranch Realty of Coleman today to see this house before it's gone!" "Super cute home with an open floor plan and enclosed sun room. 4 bedrooms with the 4th bedroom that could also be an office or additional living room. The sunroom is a wonderful addition for both an extension to the indoor and outdoor living. The backyard has a patio area with a fire pit, storage, and is fenced." "Nice Brick Home on a Large Corner Lot. 3 bedrooms and 2 bath. Garage was made into a playroom but can be converted back into a Garage. Office Space is large and could be used as an extra bedroom. This home has an oversized fireplace, lots of storage through out, double pane windows, updated AC and Heating Unit, Sewer Line and Roof. Nice Backyard with lots of room for entertainment." "Bring the family out and enjoy your own place on the lake. Newly constructed (completed in 2018) 2 bedroom 1 bath cabin on a waterfront lot at Lake Coleman. The living room looks out at the lake through floor to ceiling windows and has a wood burning fireplace. The kitchen boasts new electric stainless steel stove and dishwasher, concrete countertops, ceramic tile (wood look) flooring and tile backsplash. The loft above could be a third bedroom or second living area." "Come see this lovely home and make it your own! 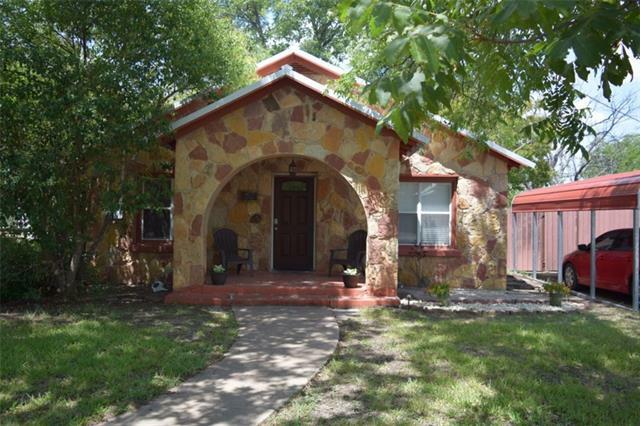 Nice 3 BR, 2 BA brick home that has been recently updated with energy efficient triple pane windows, carpet, laminate flooring and HVAC unit. It has a very nice sun room that is carpeted with heat & air to enjoy year round. 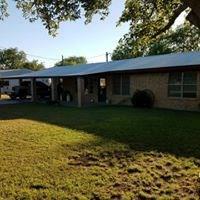 Sits on a large corner lot with wood fence in back yard and a 2 car carport with shop. 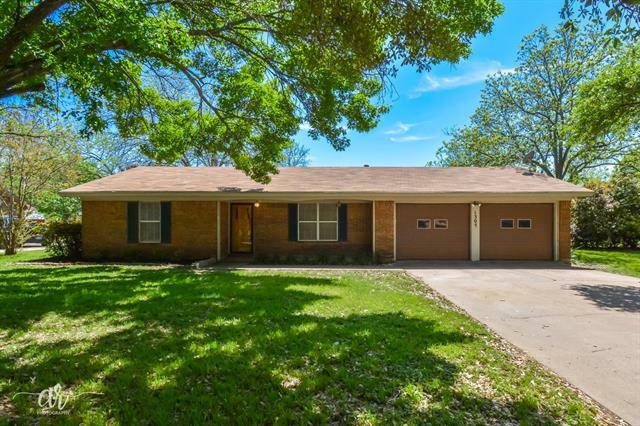 Yard has 8 pecan trees and sprinkler system. This one won t last long, come see it today!" "This beautiful home is move-in ready. From the custom made cabinets to the glassed in back porch you can tell it was done with pride. The custom built office is made with work in mind with everything at your fingertips to make it easy. The master bath and closet are a dream with his and her vanities, his and her closet space even cabinets for your shoes. The laundry room also has a laundry chute that comes from the master closet. There are so many extras in the home you must see it to appreciat"
"This home is Move in Ready! Totally renovated from top to bottom. Paint, flooring, carpet, ceiling fans, lighting and the central heat and air was just installed. Large back yard great for family gatherings. 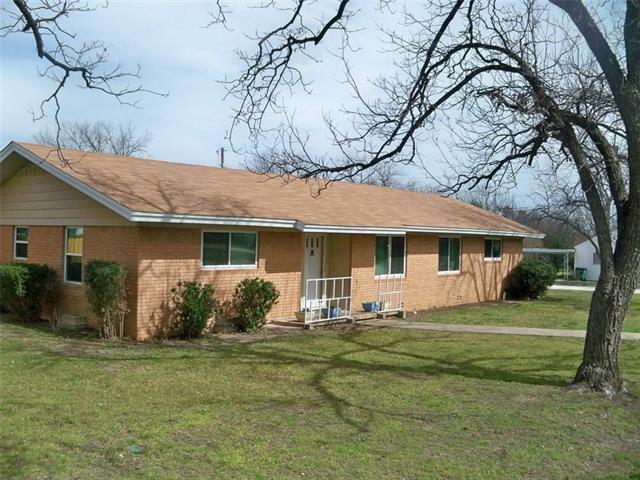 Call for your appointment and see all that this property has to offer for your family!!" 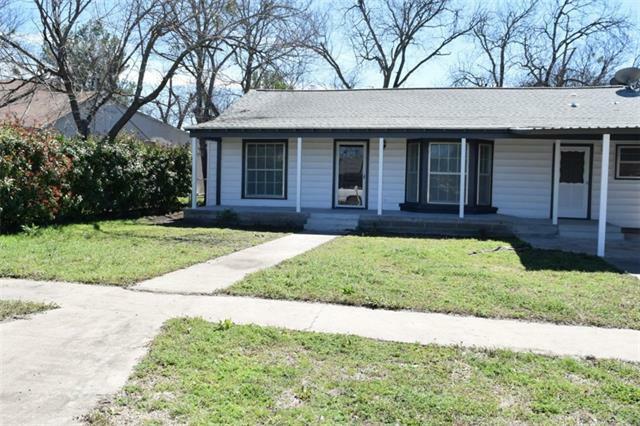 "This renovated home is very neat and well taken of. They have enclosed the laundry room and put up new doors. The real wood floors have been redone throughout the home with ceramic tile in the bathroom and kitchen. The microwave, dishwasher, stove and refrigerator will convey. The back yard is surrounded by a metal privacy fence, with a patio just right for family gatherings. The 10'X16' storage building will convey. The carport in front also has a double gate for easy access to the back yard f"
"This clean 2-2 home sits on a corner lot, has central air and heat and a 2 car carport. Nice wood burning fireplace, large living and dining rooms, and a large kitchen with utility room off-set. Kitchen offers a breakfast area, an electric cookstove, nice bar area, and lots of cabinets. 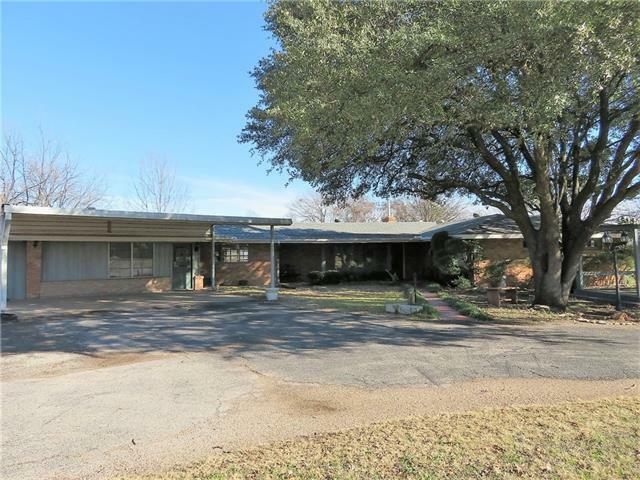 Call Ranch Realty of Texas to see the potential in this great home!"